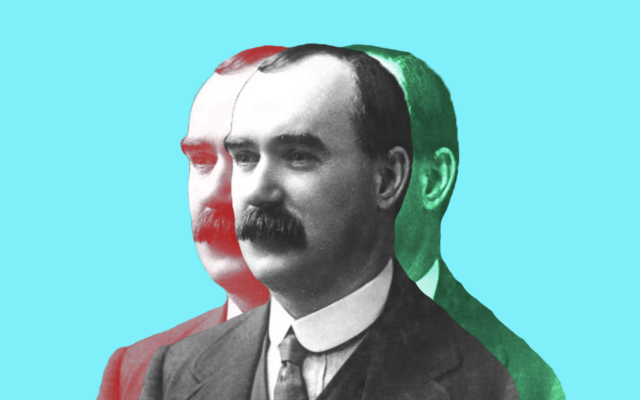 Considered by many Ireland's most important revolutionary, James Connolly devoted his life to struggles against exploitation, oppression, and imperialism. Active in workers' movements in the United States, Scotland , and Ireland, Connolly was a peerless organizer, sharp polemicist, and highly original thinker. His positions on the relationship between national liberation and socialism, revolution in colonized in colonized and under developed economies, and women's liberation in particular were often decades ahead of their time. This collection seeks to return Connolly to his proper place in Irish and global history, and to inspire activists, students, and those interested in history today with his vision of an Ireland and world free from militarism, injustice, and deprivation.